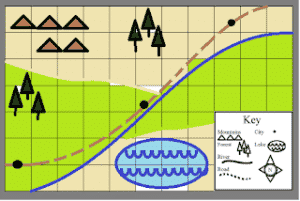 You are here: Home / All Freebies / Social Studies and Writing All in One! 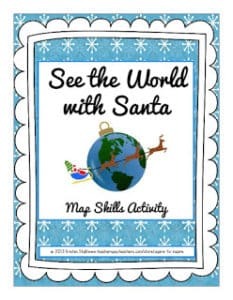 Are you ready to have your students go on an adventure next year, without even leaving their seats? 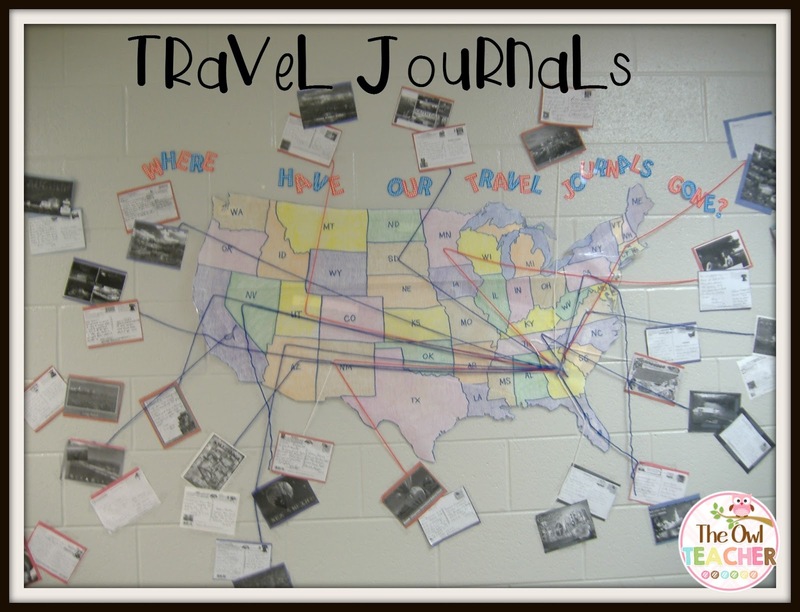 Why not incorporate travel journals into your classroom? 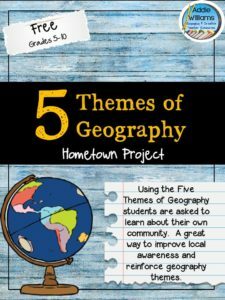 Travel journals is an interactive way to include mapping skills and geography with a little bit of writing in your classroom! 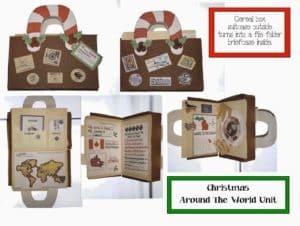 Students love travel journals and you will too! 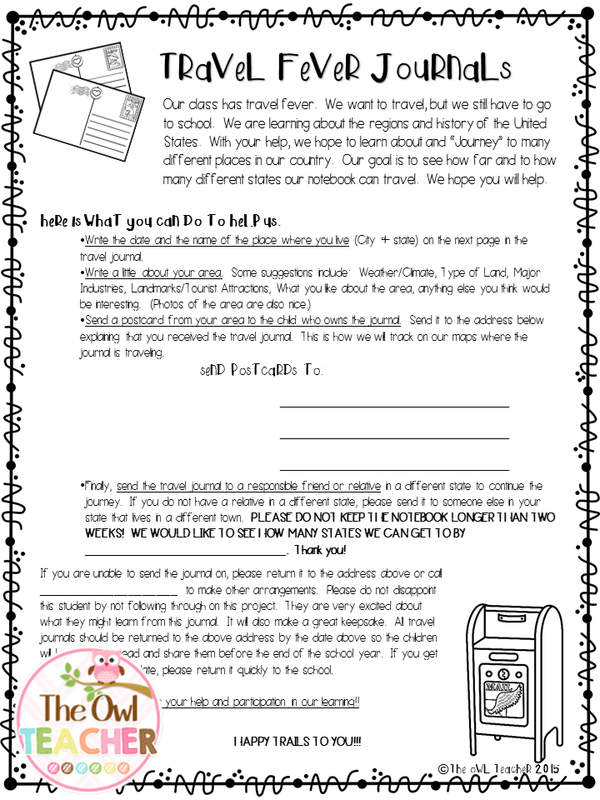 If you head over to my Travel Fever Post on my blog, you can read all about what they are, how we used them, and get a free download to get started next school year!